Thank you for joining us as we celebrate the holidays here at Fox 4. We're going to be highlighting some of Southwest Florida's favorites for the season, as well as some talented kids and even fun with your favorite Fox 4 anchors. 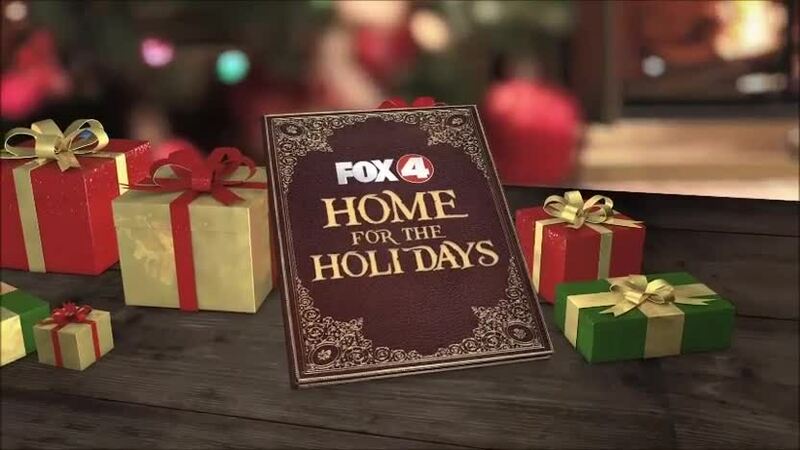 Welcome to Fox 4's Home For The Holidays Special for 2018. -Performances from some talented teens at Cypress Lake High School with their a cappella group TAG. -A look at the festivities taking place at the Edison and Ford Winter Estates. -A performance of “The Nutcracker” by the Cypress Lake High dance department. -A performance by the Three Oaks Middle School Choir. -A closer look at all the charitable work done in Southwest Florida by the Salvation Army. -And a special performance of “The Christmas Song” by Fox 4 anchor Jane Monreal.